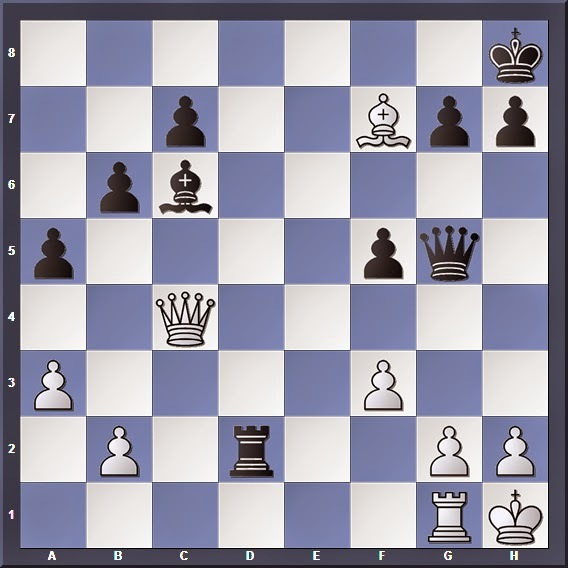 Finally here's an interesting endgame position where White threatens checkmate in 1 (I assume you CAN see it! 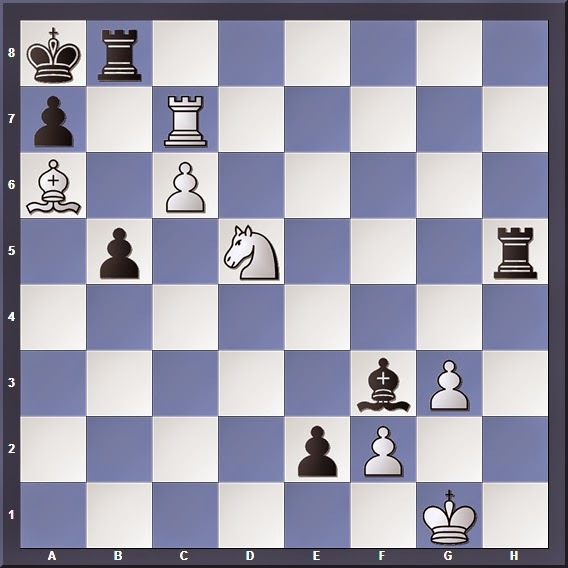 ), and Black must find a tactical blow in order to survive. 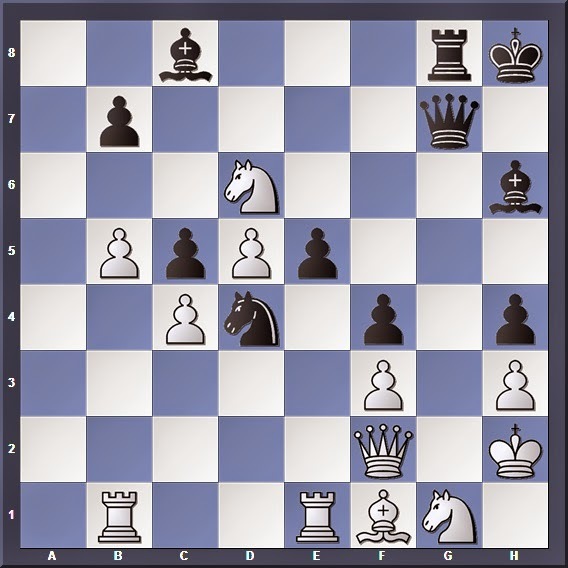 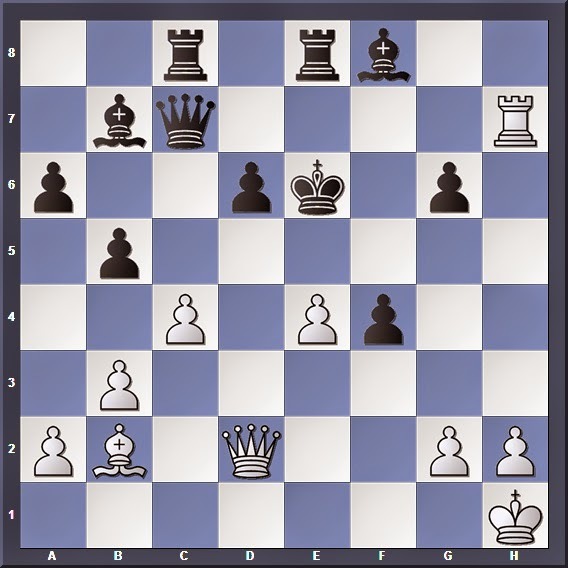 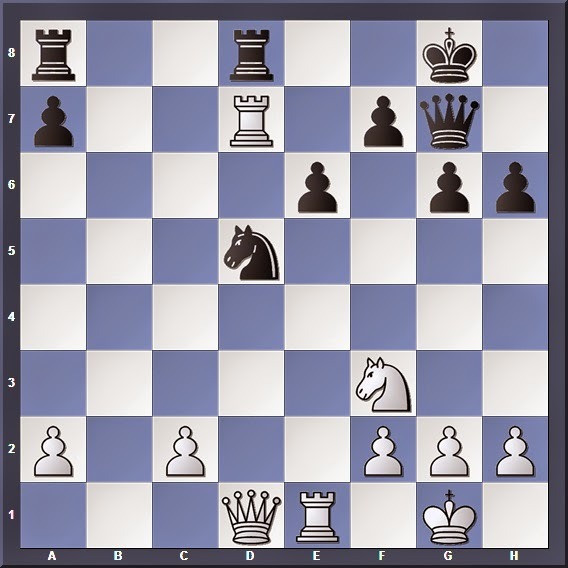 Bd5+ for puzzle one, win a rook. 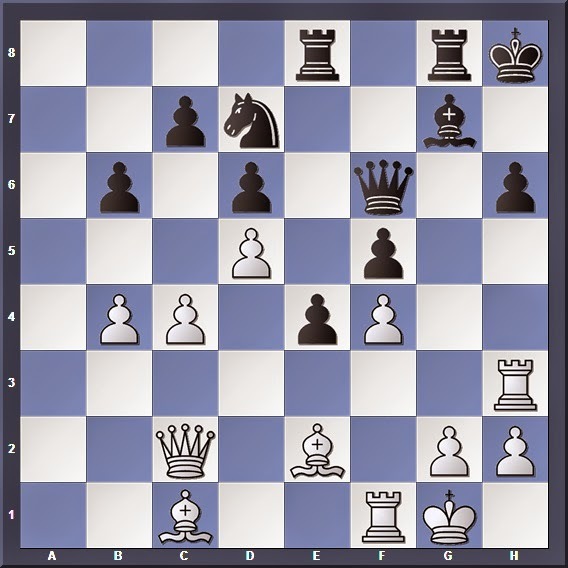 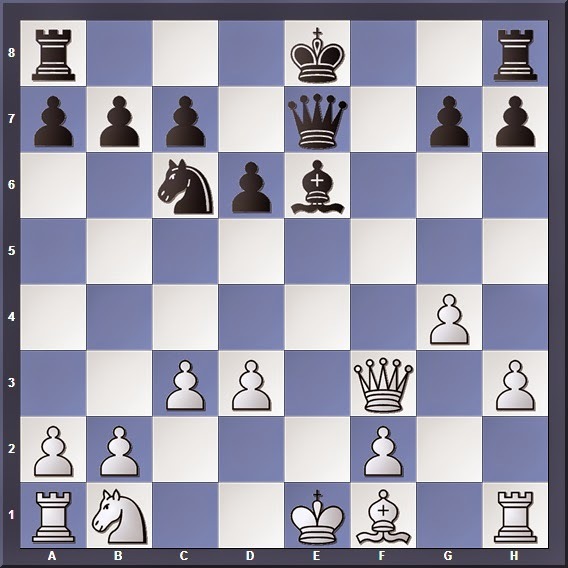 Puzzle 2 requires a bishop check, then a rook check, then a knight smothered mate. 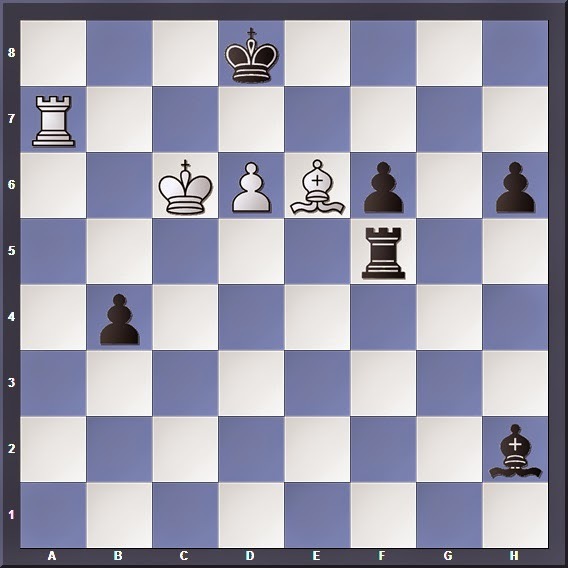 Rc5 and Bg1 attains a draw.